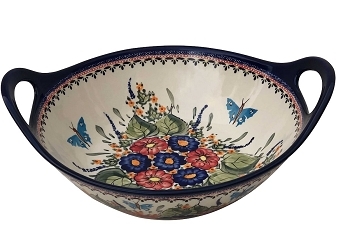 Expertly hand-decorated in Burleigh’s Blue Calico design, this medium sized tankard jug serves a range of needs in the kitchen. 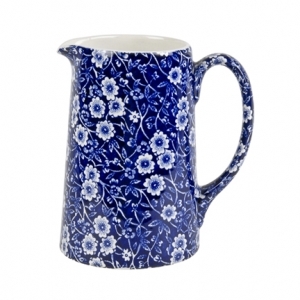 A striking statement piece, this attractive tankard jug is perfect for serving refreshments or displaying flowers in style. 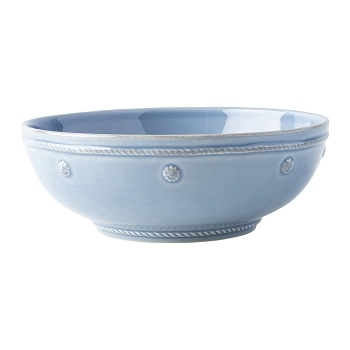 Burleigh's products are microwave and dishwasher safe. They recommend using low temperatures and liquid detergents when washing, or alternatively washing by hand and drying with a soft cloth. Unsuitable for oven and freezer use.